Welcome to Houston Methodist The Woodlands Hospital, a brand-new, full-service, acute care hospital serving The Woodlands and communities in Montgomery County and the north Houston region. 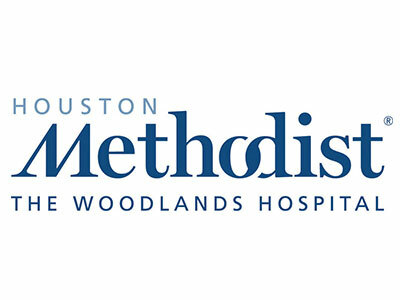 At Houston Methodist The Woodlands, you’ll find many of the same exceptional programs and services as our flagship hospital in the Texas Medical Center, including cancer care, cardiology, neurology, neurosurgery, orthopedics, sports medicine, surgery services and women’s health. Our 470,000 square-foot hospital is located on the southeast corner of I-45 and Hwy. 242. With 187 inpatient beds, 25 ICU beds, 34 Birthing Center beds and 10 operating rooms, we offer a full spectrum of care. Here, you’ll enjoy all the experience of Houston Methodist, in a beautiful, modern, state-of-the-art facility. Learn more about us.